Until 2016, Gordon had previously worked as a "vocalist for hire" and has contributed to many album releases outside of Images of Eden. However, due to time limitations and the fact that Images of Eden is now his sole focus, he is no longer available on a "for hire" basis. However, below are all of the side projects Gordon had been involved with. For more information, click on the images below (CD cover or picture) to be redirected to the artist's site (where available). 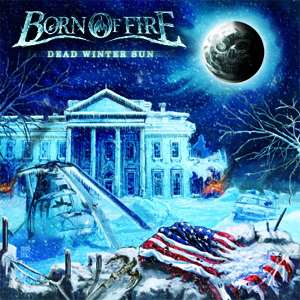 BORN OF FIRE- "Dead Winter Sun"- Make sure to also check out Born of Fire and their 2014 release of "Dead Winter Sun" on Pure Steel Records. This album is Steve and Gordon's previous project. We also have Born of Fire merchandise available at the Born of Fire Online Store. 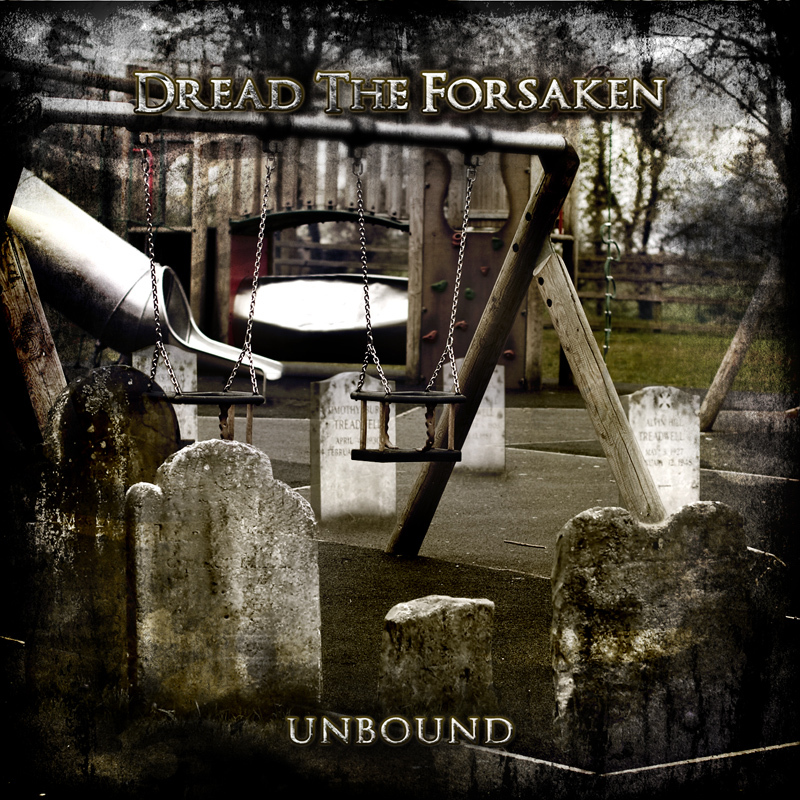 DREAD THE FORSAKEN- "Unbound"- There are plenty of copies of "Unbound" still available. 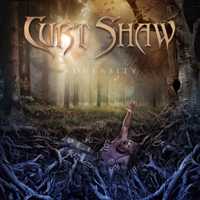 You can stream the entire release on YouTube or by clicking on the CD cover art. To order a physical copy, click the "Add To Cart" button below. Dread The Forsaken is from Guatemala City, Guatemala and combines classic power and traditional metal with modern thrash and metalcore elements. This is a highly energetic sound with raw intensity, fast drumming, frantic guitar riffing and catchy vocal hooks. Listen to the entire release on YouTube. Released on Pure Steel Records, this is the 2nd full-length CD for the AZ-based power-metal band, and long-awaited follow up to 2012,s "Anthology". Visit Born of Fire's official website for more information on the band or visit Pure Steel Records for purchasing info. 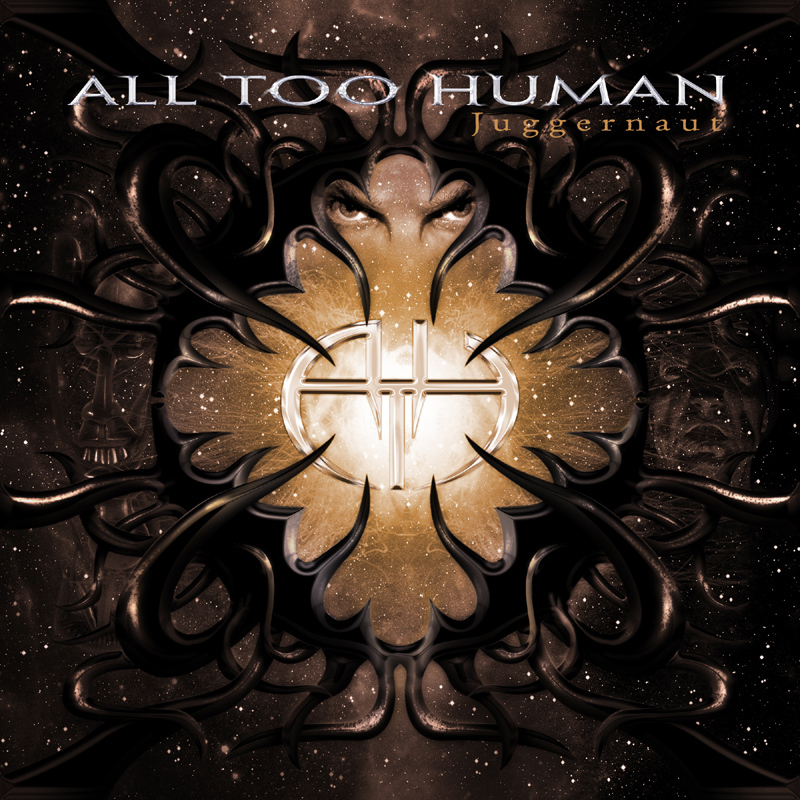 This is the 3rd release for the TX-based melodic prog-metal band, All Too Human, and long-awaited follow up to 2003's Entropy- featuring Derek Sherinian (Ex-Dream Theater on Keyboards. Listen to the entire release on YouTube. Email Maurice Taylor of All Too Human for purchasing details. Independent release with various styles, anywhere from European power-metal to some moern influences. 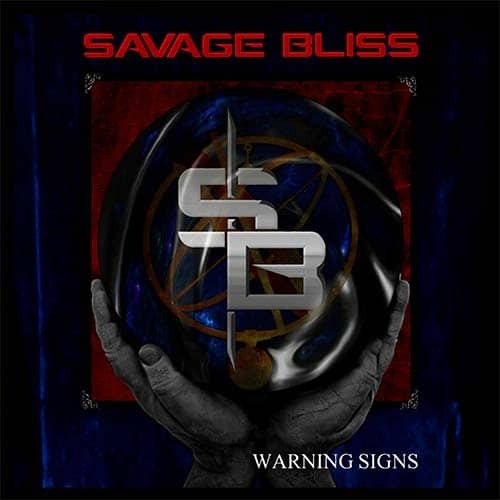 Visit the Savage Bliss Website for more information. Gordon appears on the song "The Ultimate Sacrifice" as the character, "Orlando", in the 2nd part of this symphonic-metal concept CD- the follow up to part I- "By The Sword And The Cross". 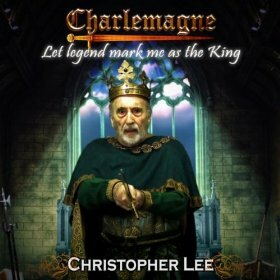 The lead character or Charlemagne is sung by actor Christopher Lee (from "The Lord Of The Rings"/ "The Hobbit" series, as well as many old classic horror movies). Visit the Official Charlemagne website for more information on the project. Gordon recorded vocals for 4 tracks- "Immortalized", "Angel Devil", "Room Without A View" and "Faces In The Sky". Images of Eden had done some shows with Curt's previous band in the early days. Gordon recorded vocals for a track called "Haunting Me" for Vinnie's solo project. 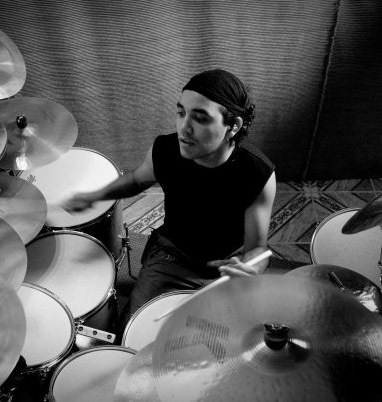 Vinnie is also the drummer of Dread The Forsaken. Visit the Vinnie Perez ReverbNation site for more information. 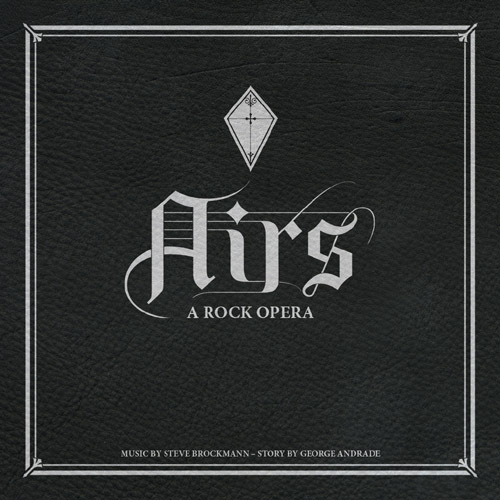 Based on the novel "AIRS" by George Andrade, this CD is a concept "rock opera" that describes a journey of redepmtion/ making amends for wrongdoings. The lyrics were written by Andrade and the music was written and produced by multi-instrumentalist, Steve Brockmann. This CD features multiple vocalists and musicians, including Dave Meros and Alan Morse (Spock's Beard). Visit the AIRS CD Baby Store for more information on the band. This is a progressive rock, history-based concept CD led by Barry Thompson of RI, USA along with Author George Andrade (Brockmann/ Andrade). Gordon does lead vocals on one song and backing choir on the majority of the CD. Several tracks feature Ryo Okumoto from Spock's Beard. 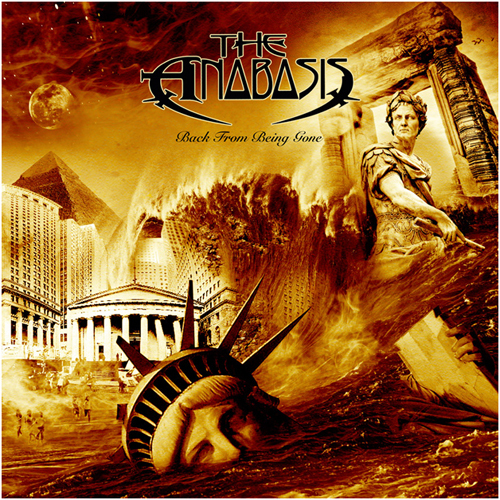 Visit The Anabasis' official website for more information on the band.